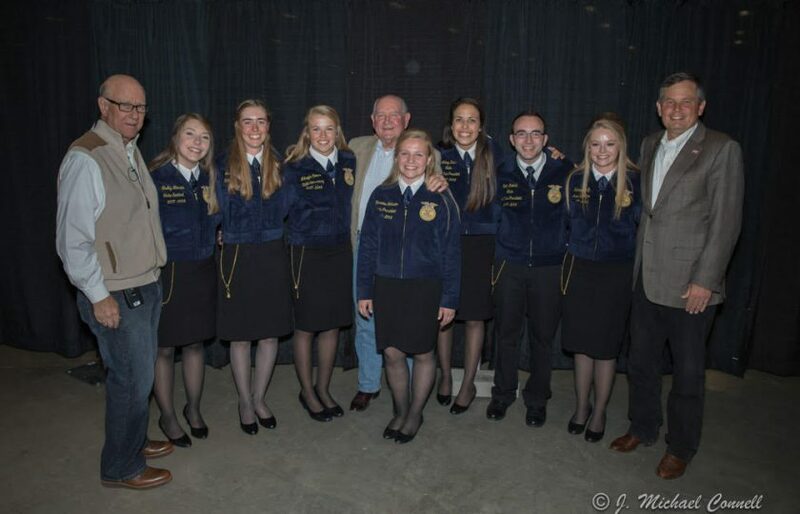 Montana FFA Ag Summit featuring the Montana FFA State Officers, Secretary of Agriculture - Sonny Perdue, Senator Steve Daines, and Chairman of the Senate Agriculture Committee - Pat Roberts. The Montana FFA Foundation’s mission is to cultivate partnerships, promote awareness and secure resources to enhance Agricultural Education and the Montana FFA Association. We support at the state, local and student level through program support, scholarships, and community service. We strive to financially support our Montana FFA members and our nearly 100 chapters as they mature through skills training, leadership development and personal growth to become leaders of tomorrow. 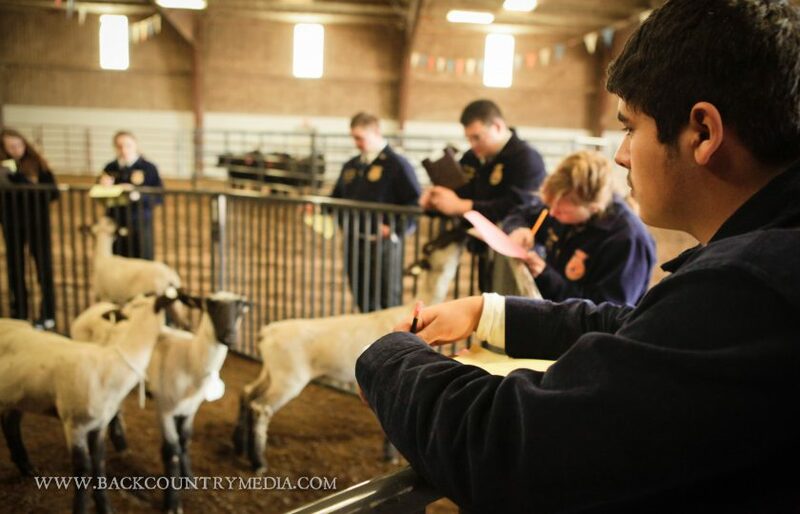 Our vision is to financially support chapters up to 50% of their financial needs for FFA related contests and programs, taking pressure off their local communities to support. Fund community service projects at the local FFA level, support State Association initiatives and increase our scholarship endowment to one million to support more scholarships for our students and teachers. 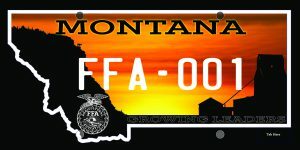 Coming soon to DMV’s near you, the recently member-redesigned FFA License Plate.